Hello all! 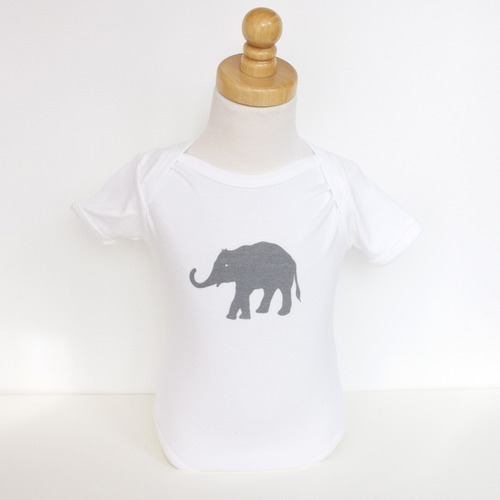 Pleased to announce that we have onesies back in the shop, online and on Etsy! They are a perfect match with our swaddle sets too. Toodles!